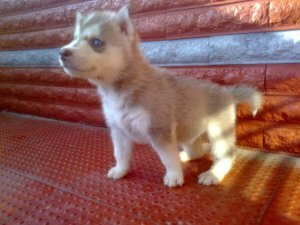 ​We have top show quality siberian husky pups for best price. The pups are double boned, rich colouring with attractive blue eyes.The pups are more adornable. The pups carries import partental combination and both male female pups are available with KCI regd and microchip.